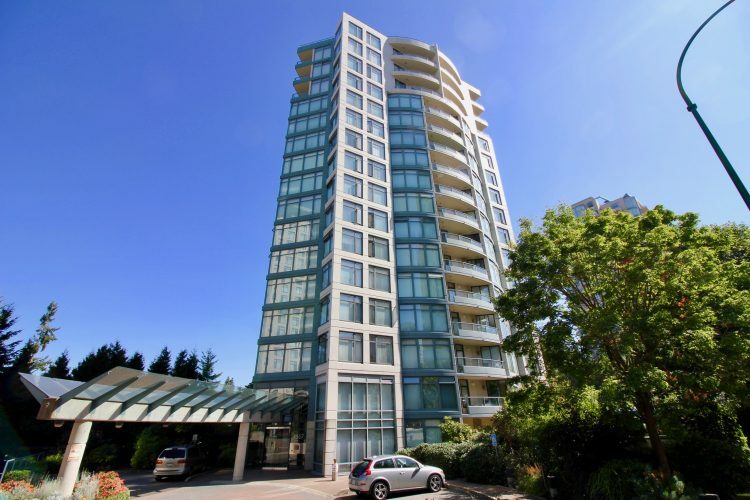 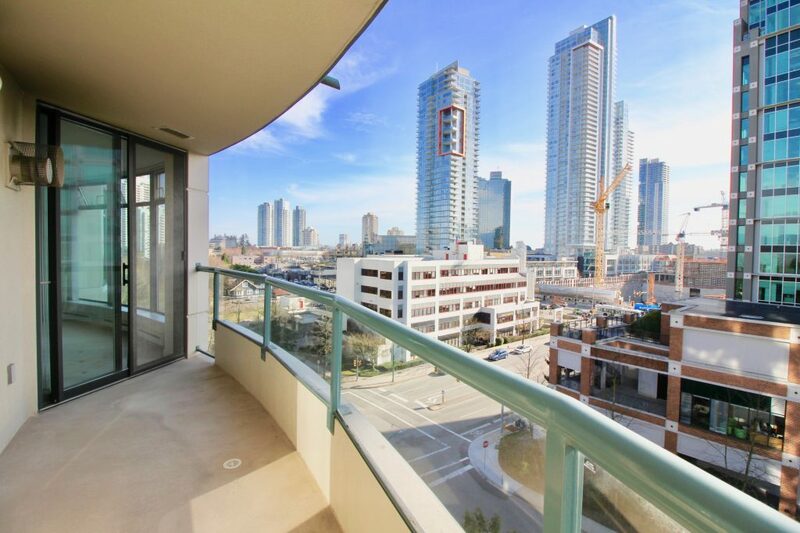 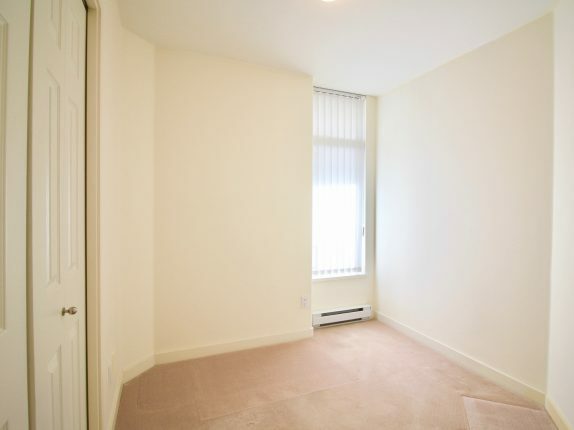 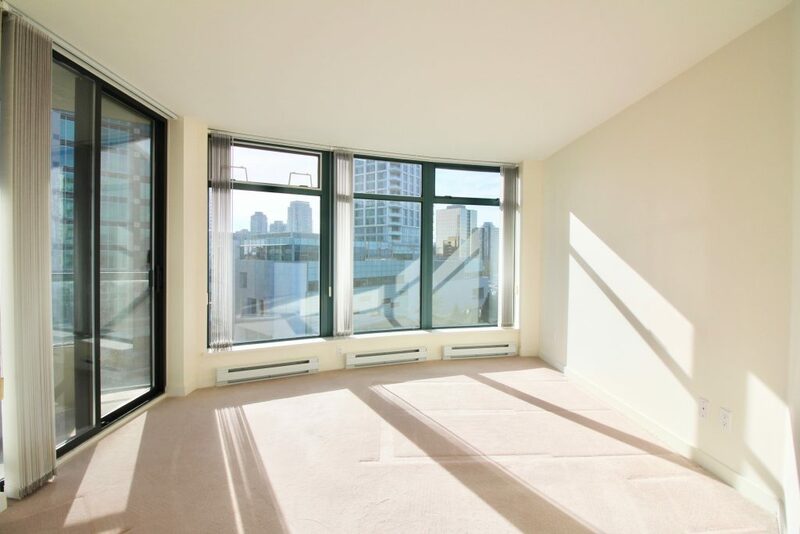 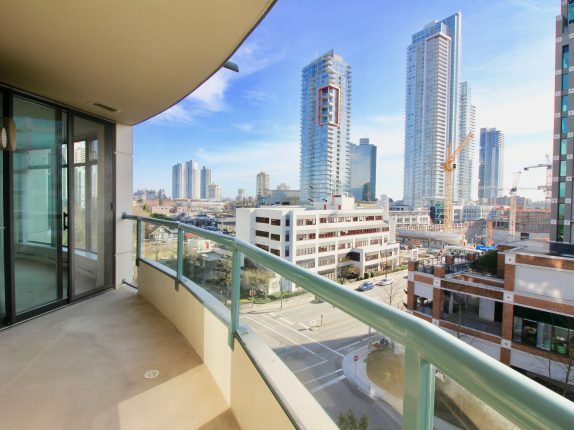 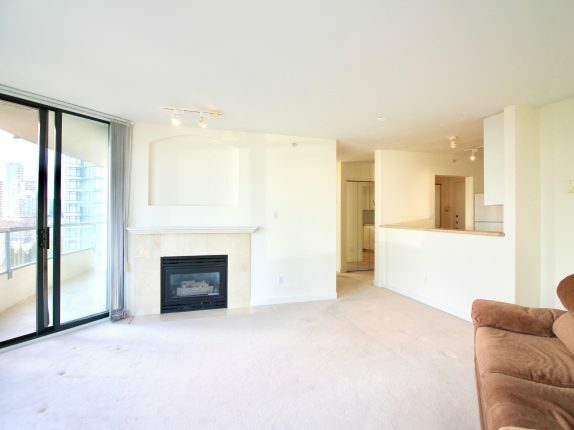 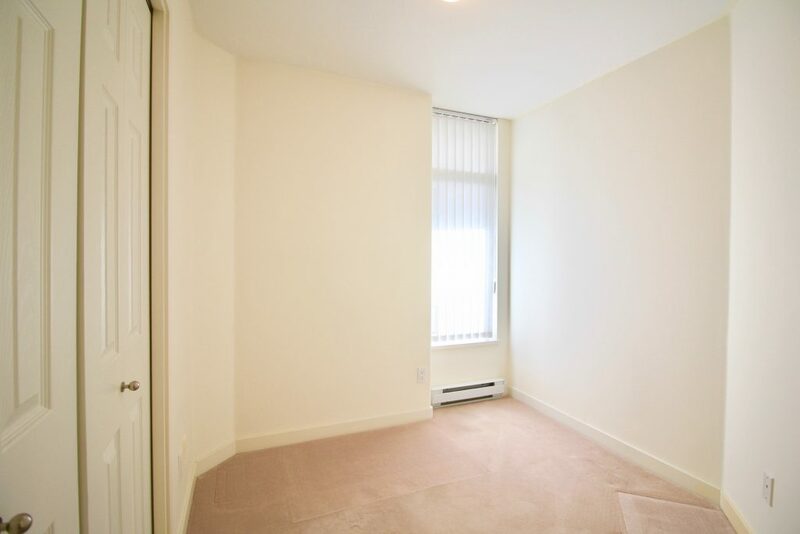 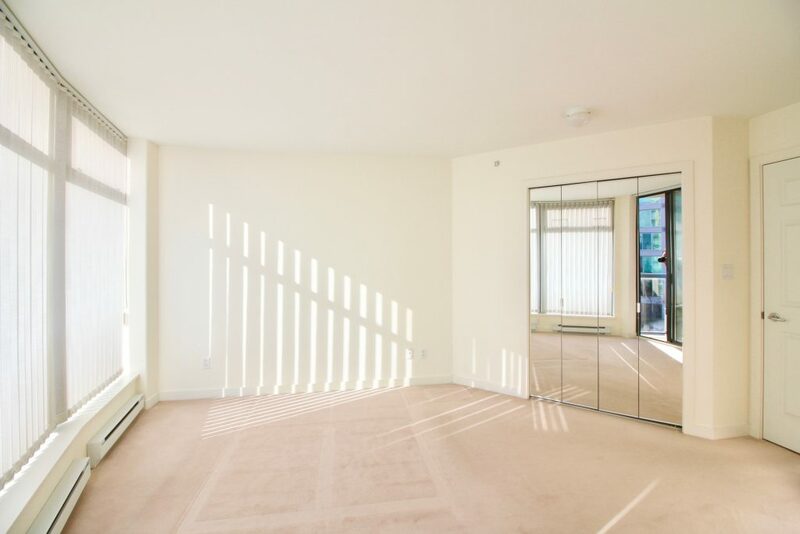 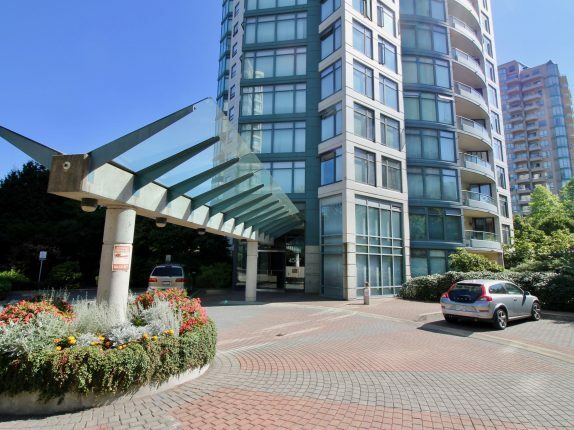 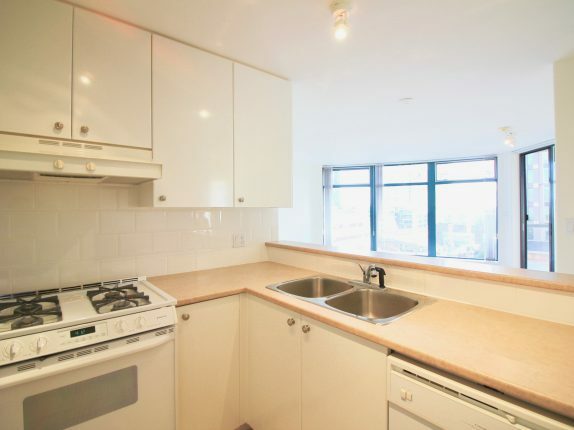 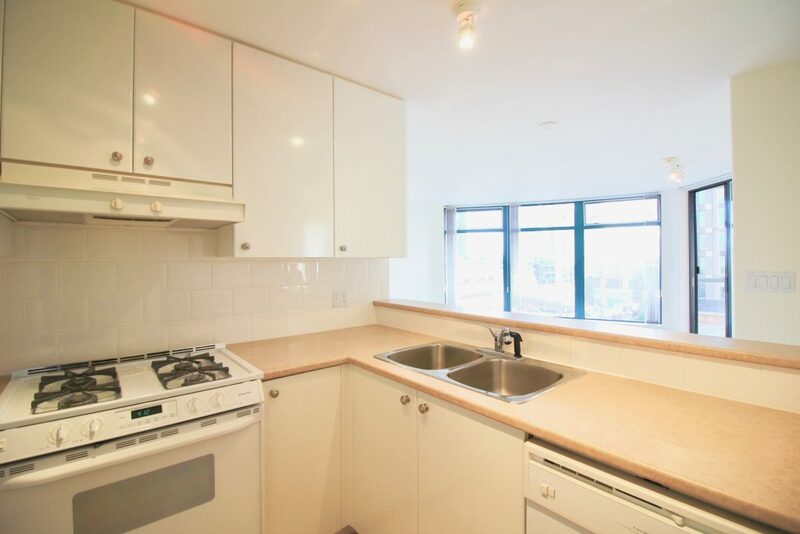 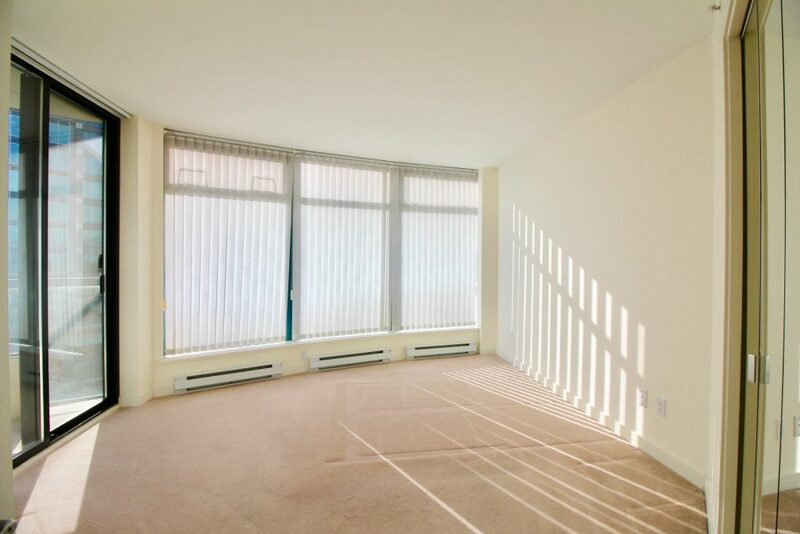 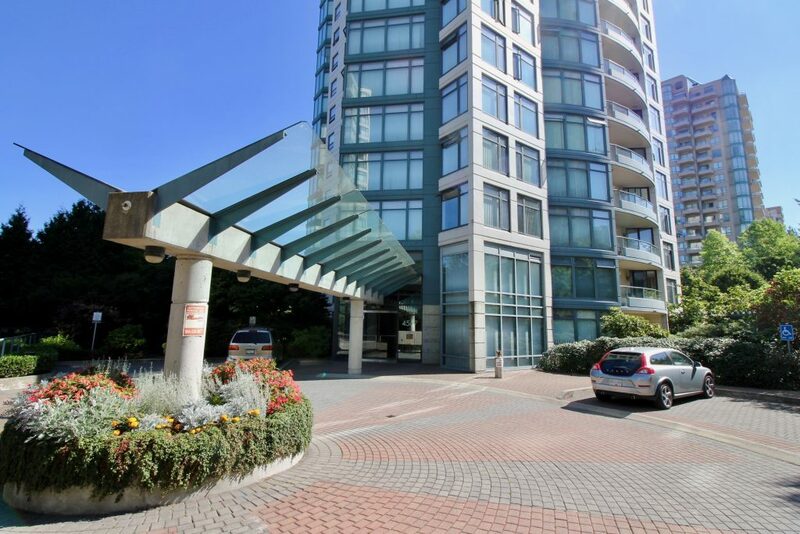 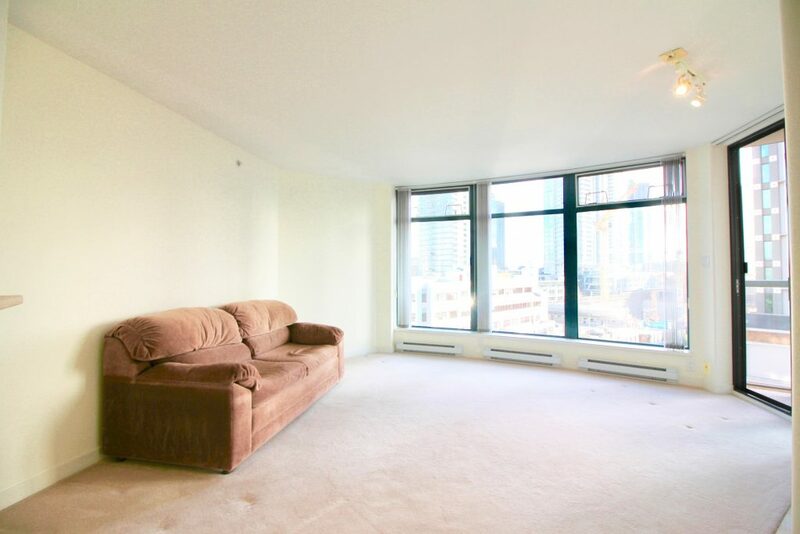 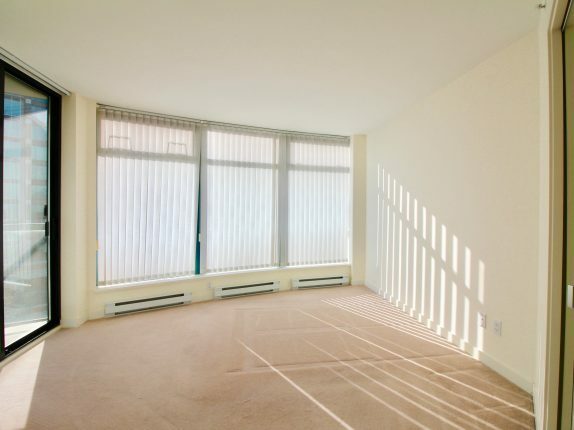 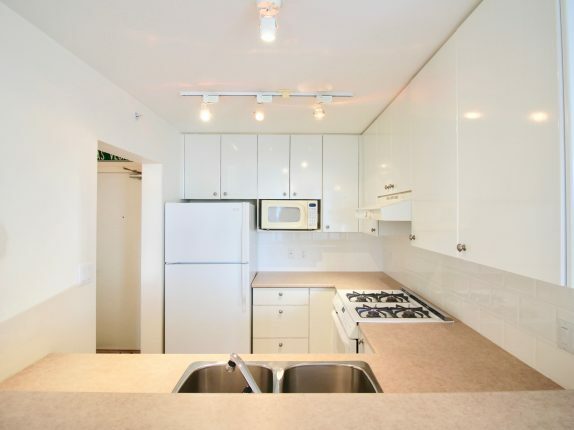 Spacious 700+sqft 1-Bed 1-Bath 1-Den home in an unbeatable location in Metrotown. 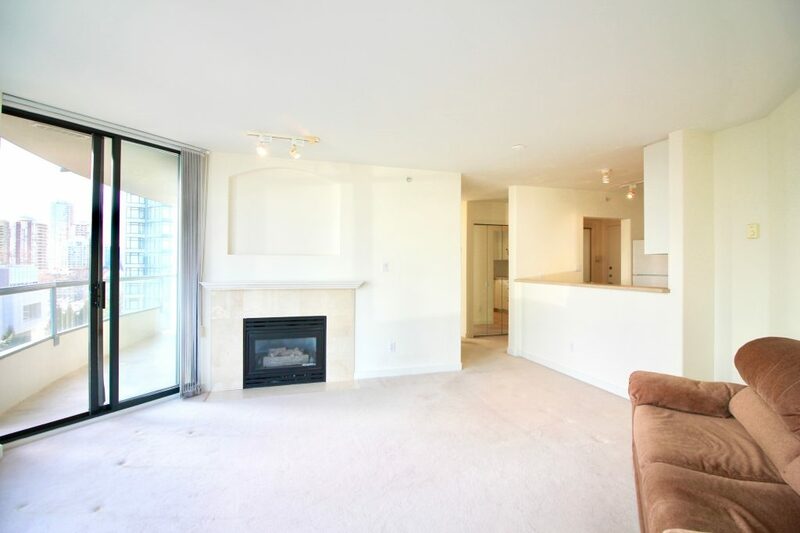 Located in the heart of Metrotown, move into this South facing 1-Bed 1Bath 1-Den home in The Monarch by BOSA. 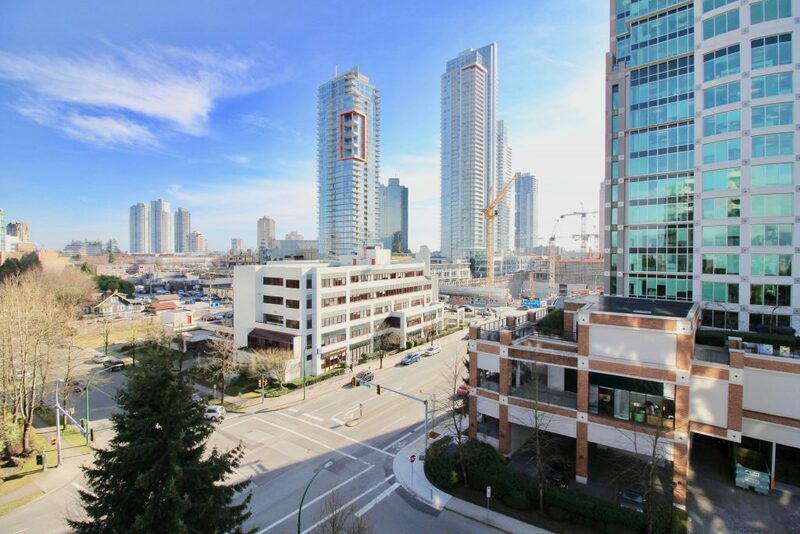 Building has been repiped with PEX piping in April 2017. 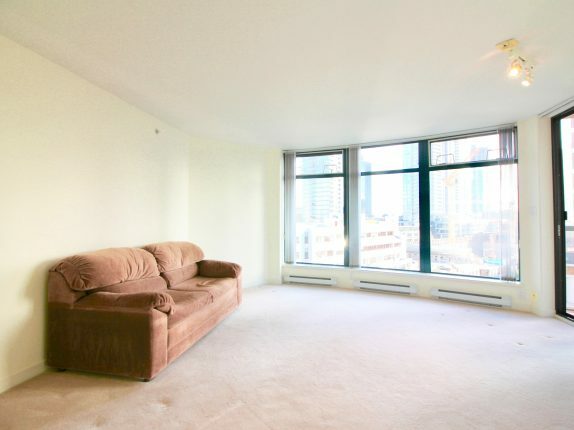 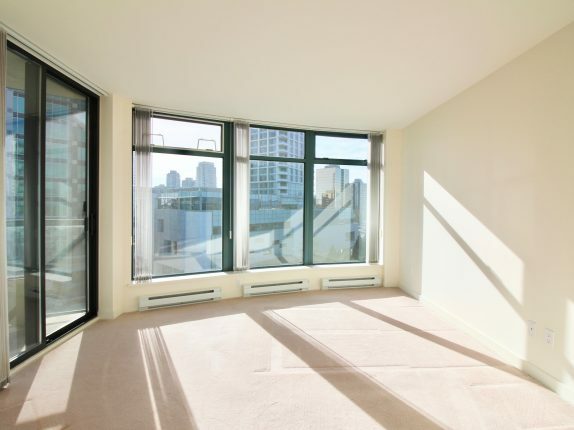 Living room adorned with wall-to-wall windows and a balcony to take advantage of city views. 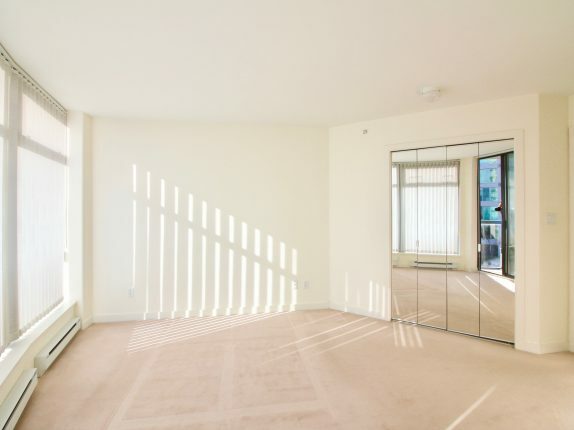 Den is big enough for a second bedroom with built in closet. 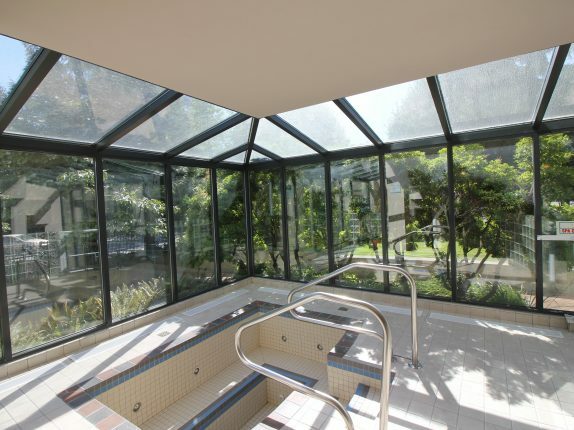 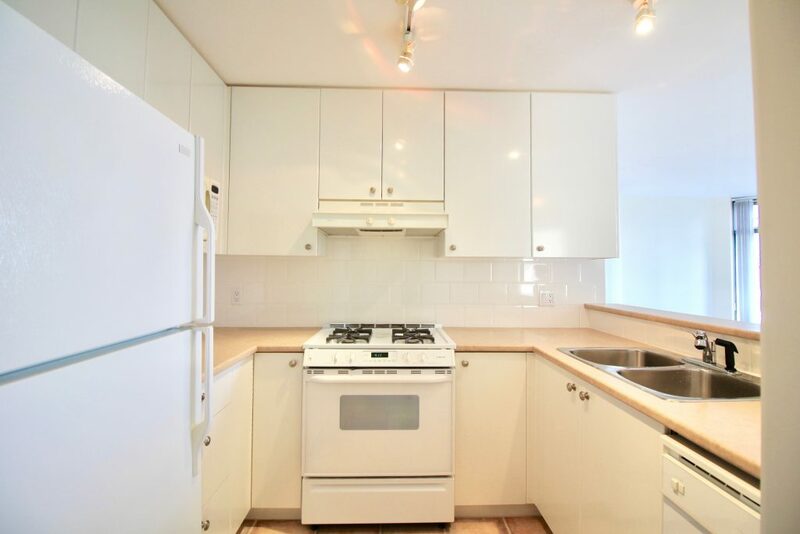 This home is impeccably maintained with an in-suite laundry and only one owner. 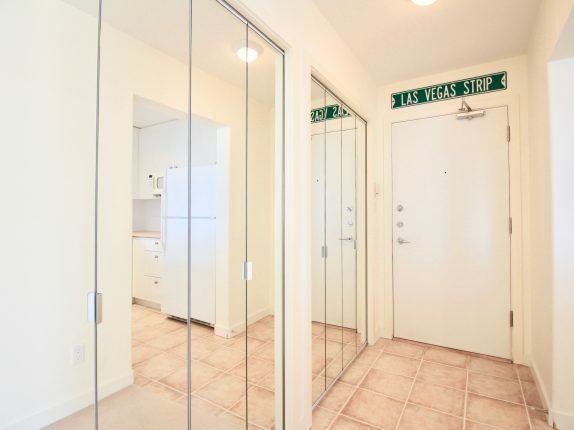 2 parking and 1 storage. 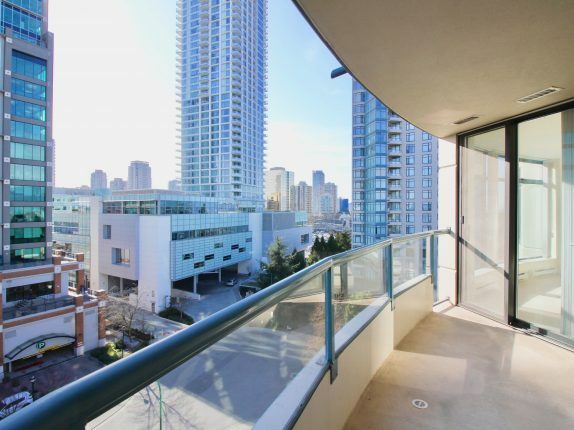 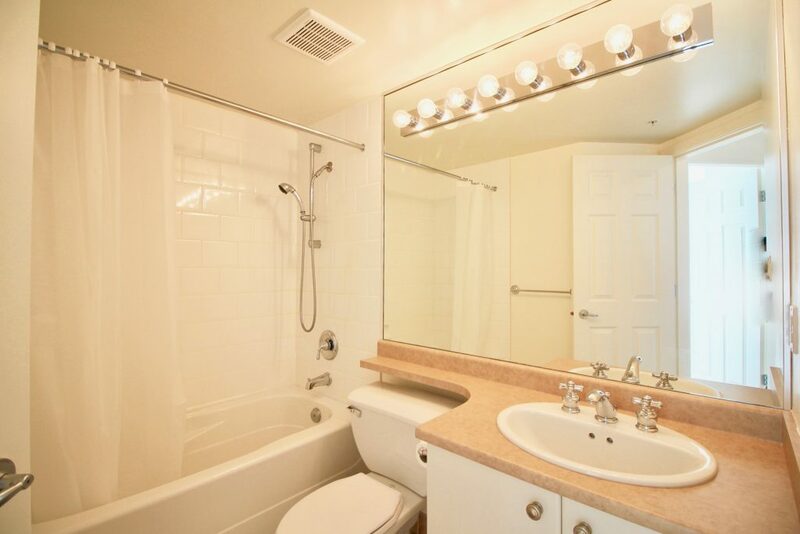 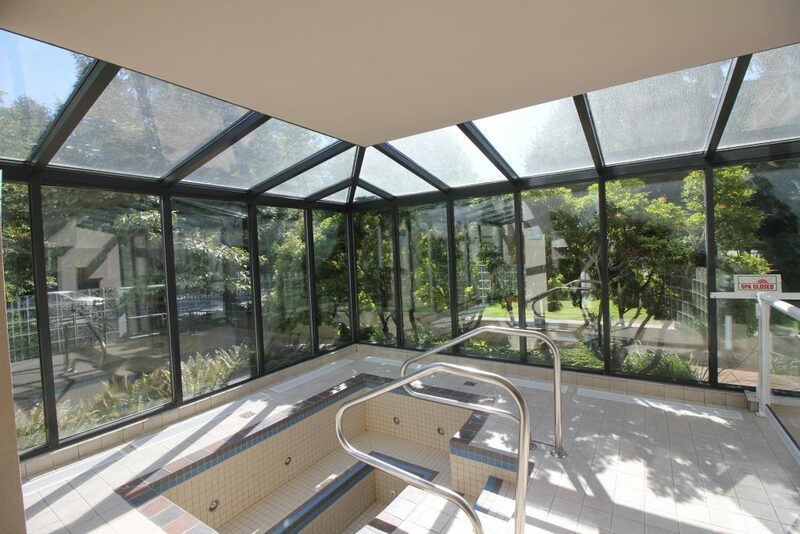 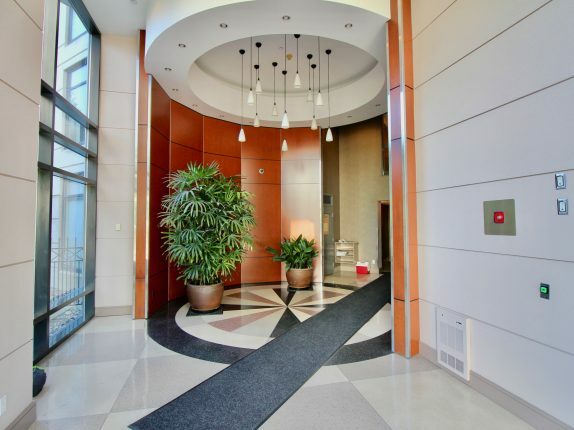 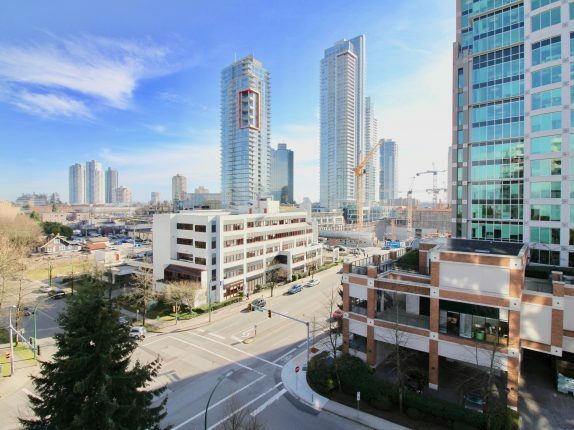 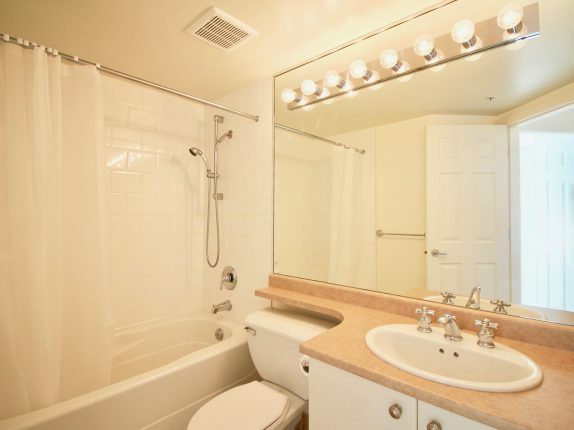 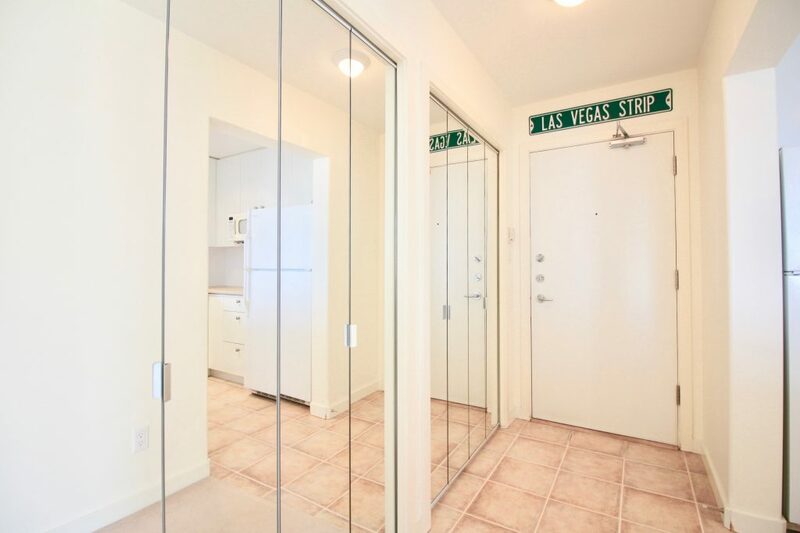 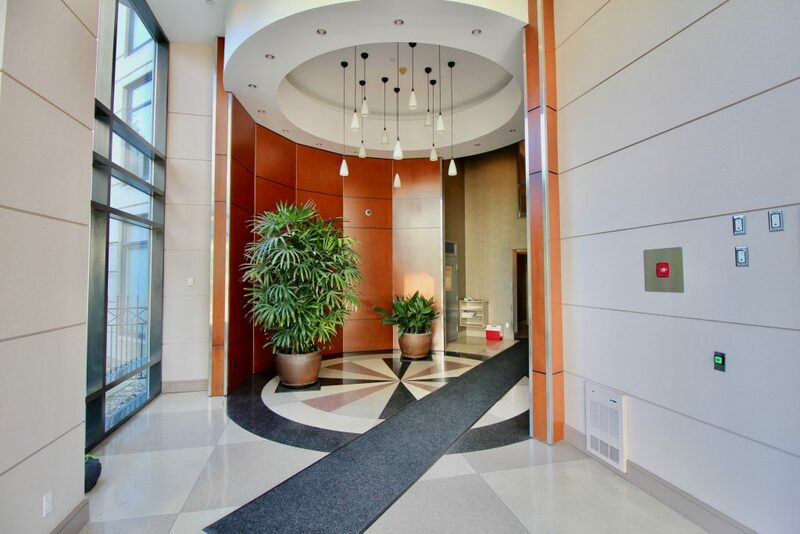 Location is steps away from Crystal Mall, Metrotown, Superstore, Station Square Mall, Skytrain and Library. 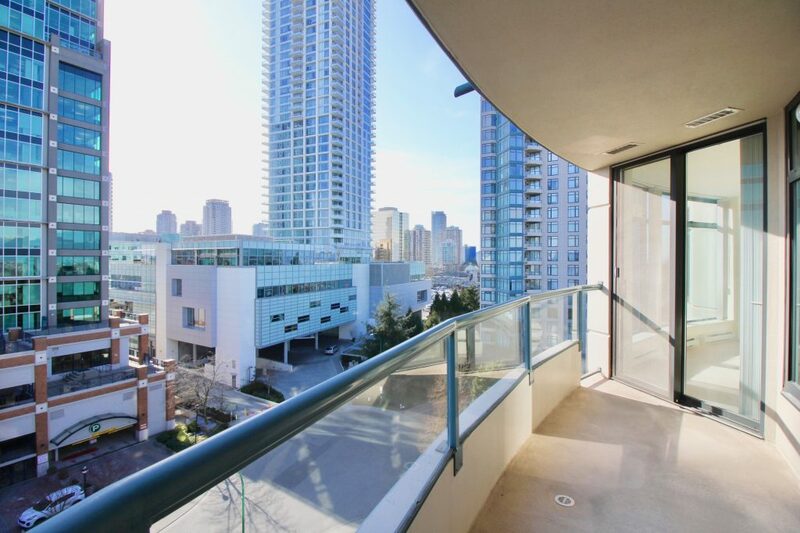 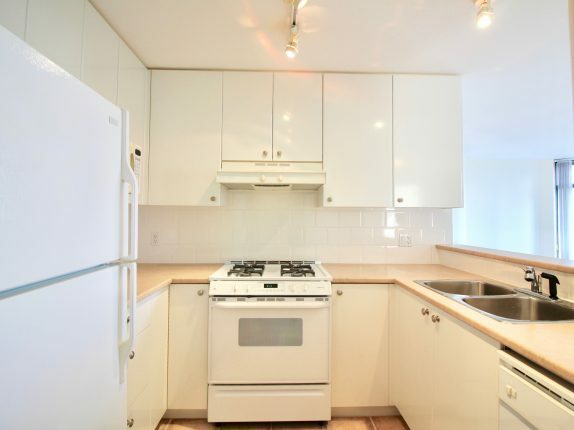 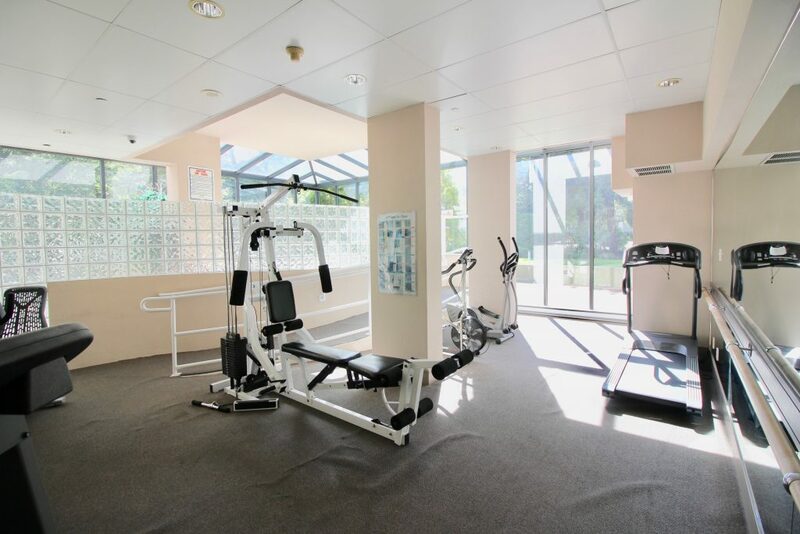 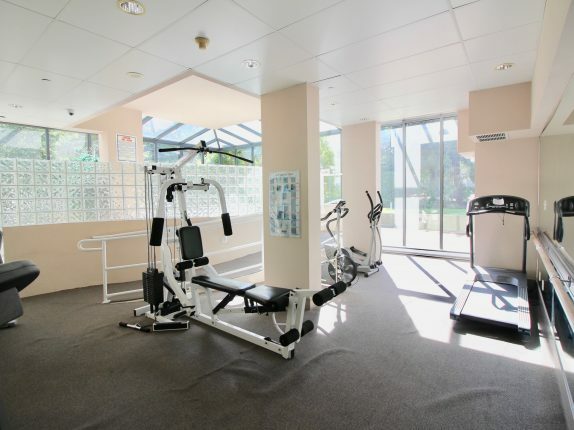 Short distance from Bonsor recreational Centre and Central Park. 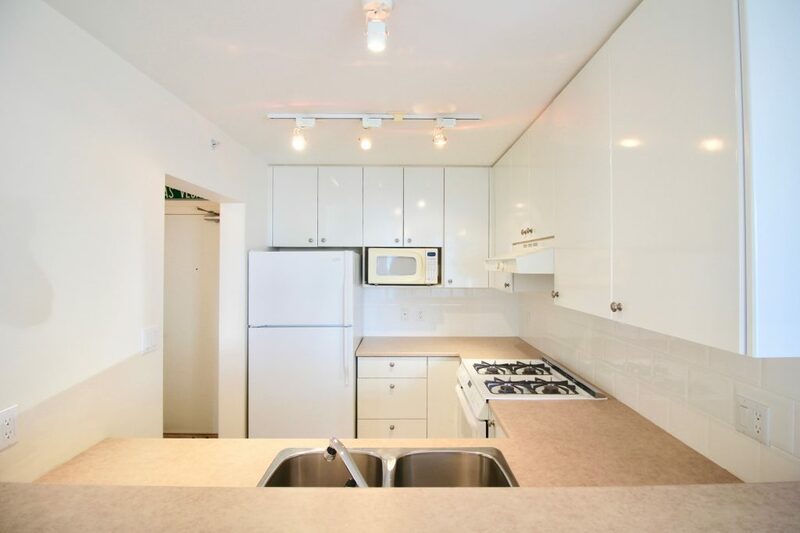 Schools in vicinity include Marlborough Elementary, Chaffey-Burke Elementary, Moscrop Secondary, 8 mins drive to BCIT and 15mins drive to SFU.